A delightful cast iron phurba with a very nice patina. 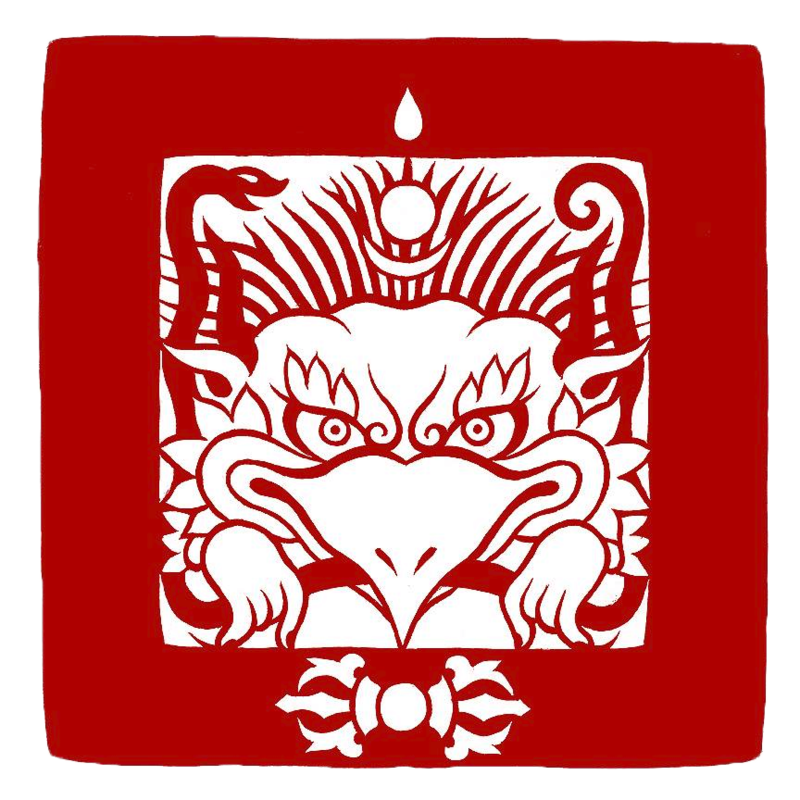 Three heads are seen at the apex and the blade is held in the mouth of a Makara. Condition: Weathering and patina commensurate with age.